Miso is made from soybeans, sea salt, and a type of yeast called koji. Koji contains microorganisms that enable the fermentation process in a manner similar to yogurt. Like yogurt, it is rich in probiotics, which are important for digestive wellness and immune support. It is also packed with antioxidants that will help to fight free radicals in your body. Miso is rich in B vitamins, and it also contains all essential amino acids, making it a complete protein. These rich protein components within miso contributes to essence of miso’s umami taste. Aside from taste of sweet, sour, bitter, salty, our tongue also detects umami. Umami has the ability to change the texture and taste of food, making us perceive the food to be thicker, heartier, and more filling. Suggested ingredients: Black sesame oil, white vinegar, miso paste, water, minced ginger/ginger powder. Miso adds saltiness that complements the sesame oil and vinegar. I usually mix everything but the miso in a blender, after which I blend the miso 1 teaspoon at a time until it reaches the desired consistency. 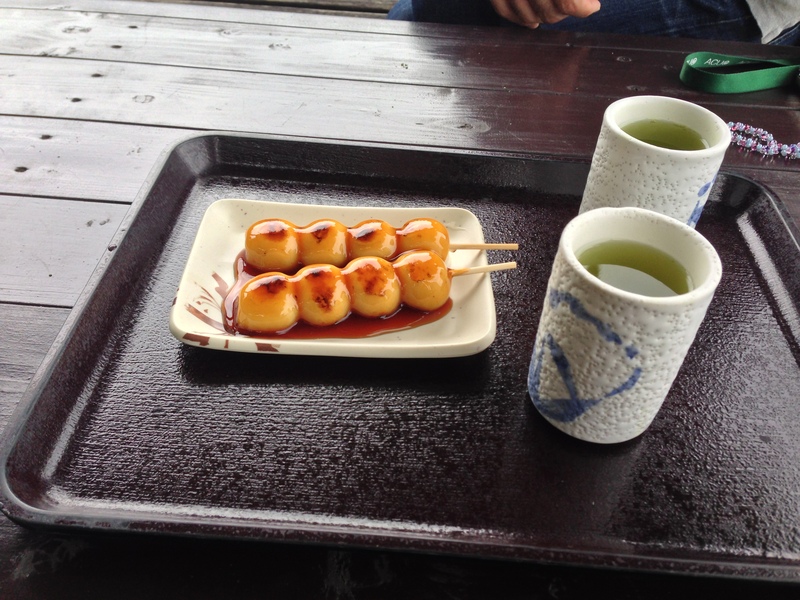 Traditionally, miso syrup is added on top of dango or oden in Japan. I usually add it to my oatmeal or toast. It can also be used as a topping for granola. I like to use miso as a substitute for black bean paste or hoisin sauce. Store-bought hoisin or black bean paste often have undesirable additives and are way too salty. Miso paste with soy sauce adds rich flavor and thick consistency to a stir-fry dish while enhancing their nutritional profile. Miso-glazing is a great way to use miso in the preparation of fish, and I like to use it to prepare everything from salmon to cod. It adds a great aroma when steamed or baked. You can also use the same marinade for vegetables, such as green beans or squash. I would suggest taste-tests while mixing the ingredients by hand. Slowly add varying amount of ingredients and let your taste buds be the judge.